Please join the International Bluegrass Music Museum for some red hot bluegrass from southern Indiana, Common Ground. If you love high energy, good ol' fashioned bluegrass music performed around a single microphone, you'll love Common Ground. They describe their sound as a cross between The Country Gentlemen and The Johnson Mountain Boys with a little Flatt & Scruggs thrown in for good measure. 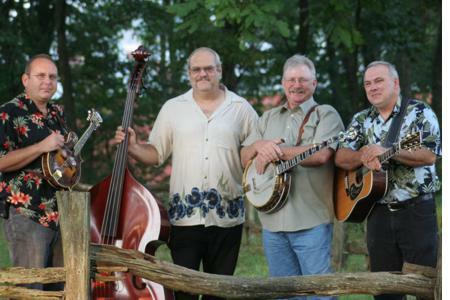 Don't miss this dynamic bluegrass band. Preview their music and a video.